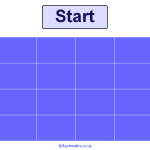 An ideal mini whiteboard starter to practise generating times tables, even for really large decimals numbers. 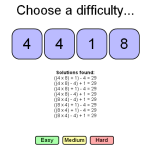 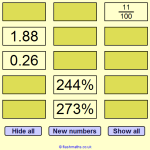 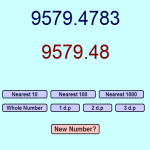 Choose a difficulty level and see how fast you can write down the times table up to x12. 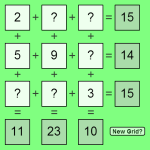 Make sure to use efficient methods or it may take all day!